Located in Prescott, AZ. Serving all of Yavapai County, and northern Gila County. High Country Early Intervention, Inc., dba Karen A. Fay is a non-profit organization that provides family-centered AZ Early Intervention services to families with children birth to age three who experience developmental disabilities or delays. In addition, private speech therapy, physical therapy, and occupational therapy services are available to individuals of all ages. High Country Early Intervention, Inc., dba Karen A. Fay is a non-profit organization that provides family-centered services to families with children birth to age three who experience developmental disabilities or delays. HCEI/Karen Fay provides early intervention services in a team based approach. 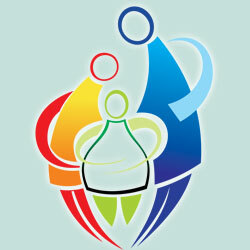 Family-centered services to families and individuals. At HCEI/Karen Fay, we understand the challenges a family can face when their child may need some assistance participating in daily routines. We specialize in helping children with developmental disabilities no matter the severity. Sometimes a child might have a very minor delay – a speech delay for example. While that might not be covered under the AzEIP program, we can help. Sometimes it can take as little as 2-3 sessions with a professional, and then we can teach the family how to further improve the child’s development at home. If you’re not sure about your child, we encourage you to call us. Based in Prescott, Arizona, High Country Early Intervention, Inc., dba Karen A. Fay (HCEI/Karen Fay) serves families throughout Yavapai County. We also serve Payson, AZ. HCEI/Karen Fay has been in existence since June, 1996. Our organization was founded on the belief that our children are our most precious asset, each capable of incredible growth. 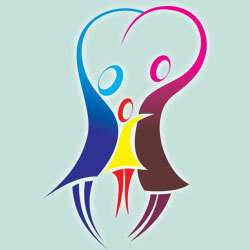 We understand that the family unit is the nurturing body that guides the growth of our children. If your child is eligible to receive State AzEIP early intervention services. Each family and their team develop an Individualized Family Services Plan that outlines their family and child’s needed services and supports. 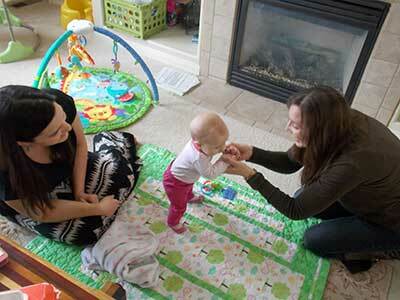 We provide physical therapy and support in the area of gross motor development (rolling over, sitting, walking etc). The PT provides coaching regarding strategies/techniques to address normalizing muscle tone, improving strength, improving the quality of a person’s movement skills. 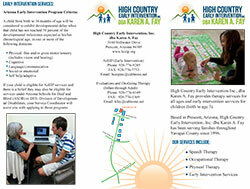 Speech and language therapy services for individuals of any age from babies to adults. Our therapists are able to perform evaluations and provide ongoing therapy services to those who qualify. We provide occupational therapy and support in the area of fine motor development (using hands, feeding, dressing, etc) as well as addressing sensory issues that may be interfering with the individual’s participation in everyday activities and family routines. Early Intervention is professionals working in partnership with parents and families of children aged 0 to 3 with special needs, on any level, to support their children’s growth, development, and learning. Early Intervention happens in places where children and families live, learn, and play; the families’ natural environments. 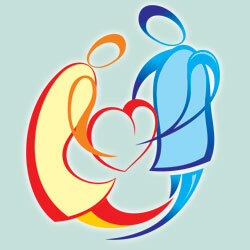 Each family is assigned a Service Coordinator (SC) to assist them with planning and receiving needed services. In addition to the SC, each family’s team consists of a Developmental Specialist, Physical Therapist, Occupational Therapist, and a Speech Therapist. 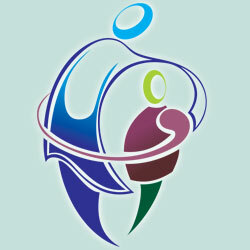 One of these providers serves as the family’s Team Lead, who with the SC, has the majority of contact with the family. 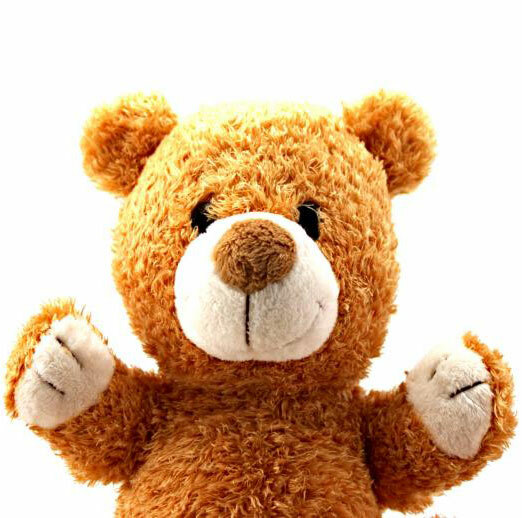 Anyone with a concern or question about a child’s development can make a referral to HCEI/Karen Fay (see ‘Obtain Services’ ). At this point, the child will be screened in their home environment to determine the need for an evaluation and if eligible to receive State AzEIP early intervention services. Each family and their team develop an Individualized Family Services Plan that outlines their family and child’s needed services and supports. Are you interested in information on how to obtain services? Click here for information. A THANK YOU to Native Grill & Wings in P.V.